Summits premiere at Soundwaves, March 20, 2019! I hope you can join me for the world premiere of Summits on March 20! Summits is a new song cycle using texts I have collected over the last decade while hiking in the San Gabriel Mountains. Each song is based on entries I have documented in various summit registers (notebooks often found at the top of mountain trails). 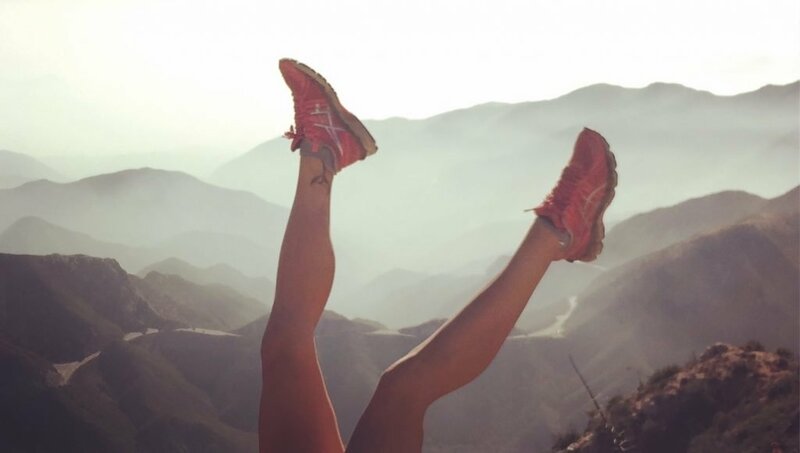 These personal chronicles from regional pinnacles portray the wisdom, humility, and humor that can only be found on a mountain peak. We will premiere Summits at the Soundwaves Concert Series on March 20 in celebration of their 50th event! I have new performances videos online. Here is a live performance of Polytope from last October, a performance of Refractions from May, 2017, and a performance of Diamond Pulses from September, 2015. Treat your senses to the sonic/visual mandala of Polytope, performed live at the Think Tank Gallery on October 17 and 19 as part of the LAX Festival! 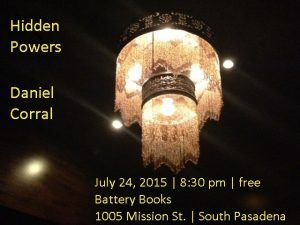 Musicians Erin Barnes, Cory Beers, and Andrew Lessman will join me in performing this work of JI electronic minimalism and live feed video shadow play. You can get tickets from the LAX Festival website. I hope to see you there! Refractions at Carlsbad Music Festival 2016! Danny Holt and Molly Gebrian have recorded my Ultramarine, and it will be included in their upcoming Trios for Two album on Innova Recordings! 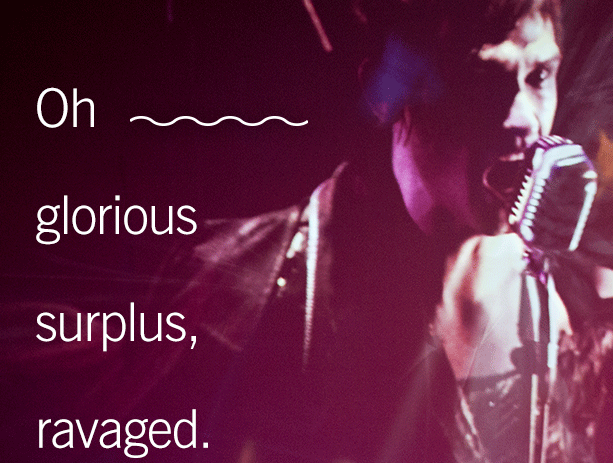 Check out their Kickstarter campaign and consider supporting the album. Diamond Pulses on LA Artstream! Check out the audio now from Orenda Records‘ Bandcamp page, but be sure to check out the webcast tonight on LA Artstream to see the live feed video projections! Here are some sound collage pieces I recently put together, using minimalist phase techniques on (mostly) punk rock materials. 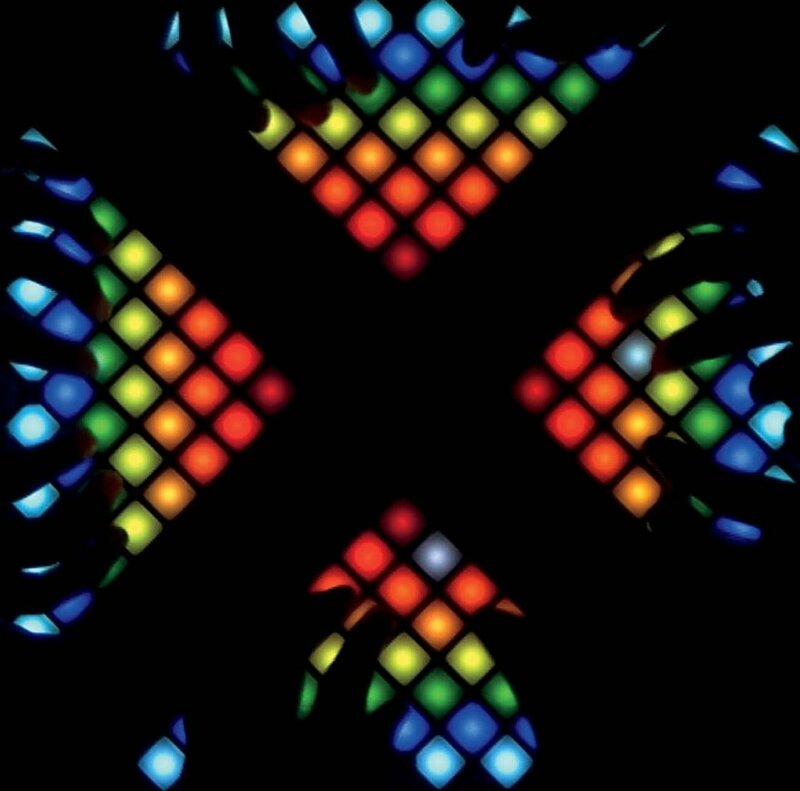 It’s called X-Ray Glass, continuing my exploration of albums beginning with the letter X.
I recently performed Diamond Pulses live on Dublab’s Elevations Through Sound with Ale Cohen! Follow the link below to hear that show. You can get the CD or download of Diamond Pulses from Orenda Records. Diamond Pulses CD release show this Saturday, Sept. 12!!! This Saturday, September 12, there will be a CD release show at Automata for my new album on Diamond Pulses, with special guests Danny Holt and Mike Robbins! There will be two shows at 8 and 10pm, and I will perform Diamond Pulses at both. The 8pm show will also feature Mike Robbins and Danny Holt in a rare duo performance of Workers Union, a seminal and uncompromising work of musical minimalism by Dutch composer Louis Andriessen. The 10pm show will feature a performance by Danny Holt of Philip Glass’ Two Pages, an early exploration of additive processes derived from his time working with Ravi Shankar. 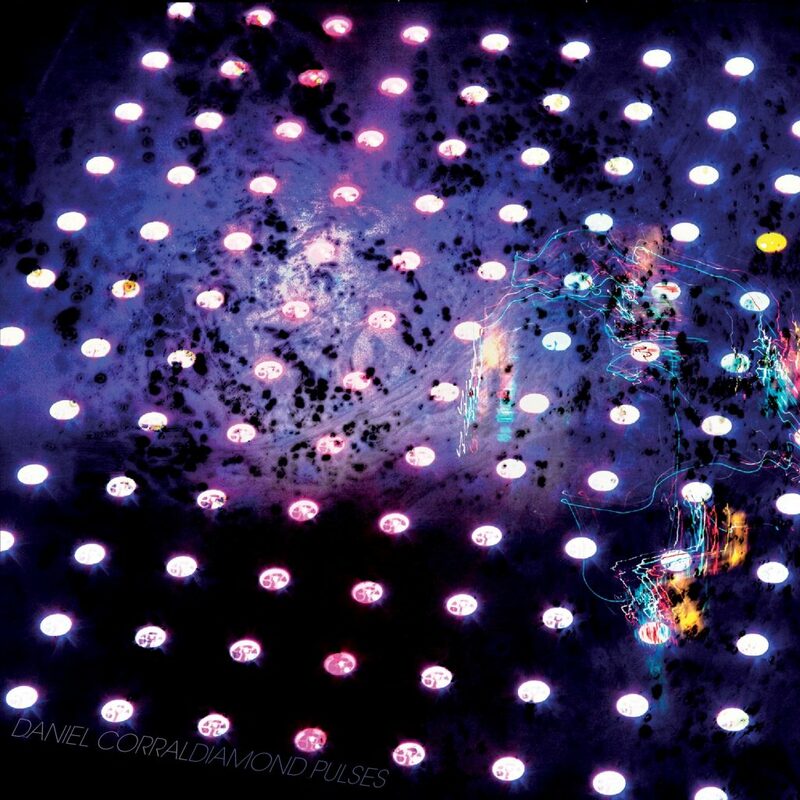 Daniel Corral’s Diamond Pulses is a 32 minute aural experience combining electronic polyrhythms, microtonal tuning systems, classical minimalist influences, and noisy ambiance to open new sonic dimensions. Constantly evolving minimalist grooves recall Terry Riley or Cluster. The microtonal tuning systems recall Harry Partch, James Tenney, or Arnold Dreyblatt. Meanwhile, the counterpoint of noisy washes recalls the sound of ocean waves on the shore. This performance of Diamond Pulses will feature projections of live video of the piece’s colorful interactive score. Mike Robbins and Danny Holt will also perform several seminal works of musical minimalism. At 8pm, they will play a duo version of Louis Andriessen’s Workers Union, a minimalist masterpiece written for “any loud sounding group of instruments.” At 10pm, Danny Holt will play “Two Pages” by Philip Glass, an early exploration of additive processes derived from his time working with Ravi Shankar. Robbins is the director of Eighteen Squared, a new music ensemble specializing in the music of Steve Reich. Holt is a virtuosic pianist described as described as “the classical music equivalent of an extreme sports athlete” (The Record). I am excited to announce my new album, Diamond Pulses! Diamond Pulses will be released by Orenda Records on September 12. There will be a release show that day at Automata. Stream the audio from Bandcamp, then pre-order your copy from Orenda Records! 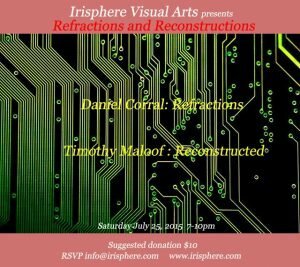 I’ll be performing Refractions, a new piece for music box and electronics, twice this weekend! Collapse at BAM in September! I’m excited to share that Timur and the Dime Museum will present my piece Collapse at BAM on September 17-19! I’ll have a few chamber music performances in June to announce soon! In the meantime, here’s an electronic piece I made recently. It fades in slowly, so have a bit of patience at the beginning. I did some under-the-hood updates to this website. If you’ve been here before, things might look just a tiny bit different. Some upcoming shows and recording release info will be coming soon! I’ve finally had a chance to upload two concert recordings of premieres from 2014! 2015 has been a whirlwind thus far! I’ve been recording Collapse with TDM and playing on the east coast tour, including a show at Joe’s Pub as part of the Prototype Festival. I’m back in LA, and there is a lot brewing, including several shows coming before Thanksgiving. More info soon! Here is a video for Asterisms, one of the sound installations I made over the last month at the Headlands Center for the Arts. Asterisms is an interactive sound installation comprised of directional music boxes floating through space. The audience is free to move through the space, winding up any and/or all of the music boxes and discovering aleatoric constellations in their spatial and aural collusions. This fall, I’ll be an artist in residence at the Marin Headlands Center for the Arts.